808 Home Inspections LLC will inspect your home in accordance with the Hawaii Association of Home Inspectors Standards of Practice (SOP) and Code of Ethics (COE). 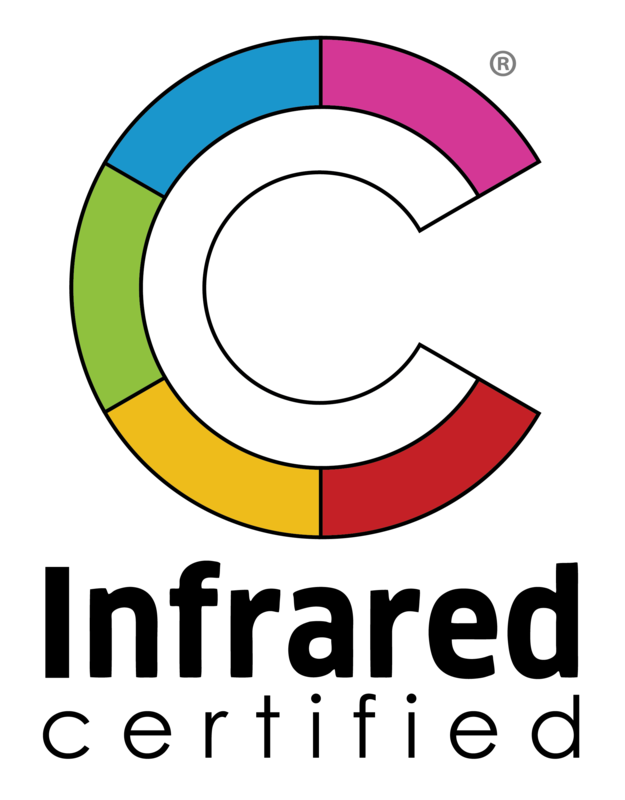 “In 1976, a group of visionary home inspectors with the common goal of building consumer awareness and enhancing the professionalism of their field established the American Society of Home Inspectors (ASHI). This not-for-profit professional association for home inspectors made its first order of business to establish and advocate high standards of practice and a strict code of ethics for the member community. 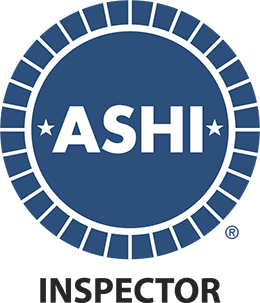 The Mission of ASHI is to set and promote standards for property inspections and to provide the educational programs needed to achieve excellence in the profession and to meet the needs of their members. Originally registered in 1994, today’s Hawaii Association of Home Inspectors (HAHI) is considered the finest organization a Professional Home Inspector can align themselves with in Hawaii. 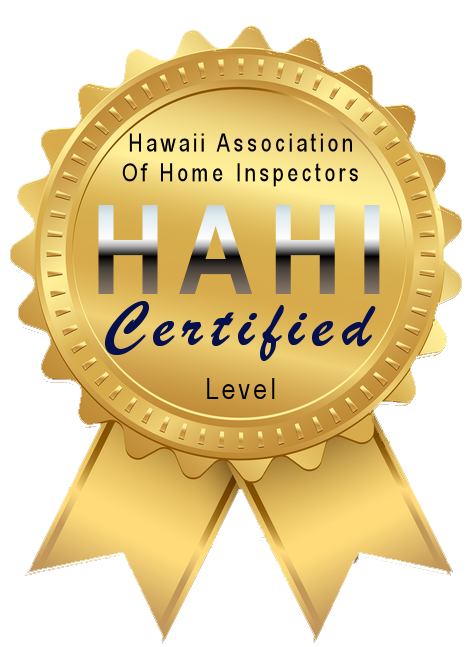 HAHI improved on the most respected home inspectors association’s SOP and COE and now possesses the highest standards in the State of Hawaii. HAHI members must accept and meet the toughest Professional Home Inspector membership requirements in Hawaii. 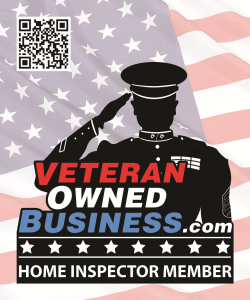 Use a HAHI Member/Certified Inspector if you want the very best in Professional Home Inspection. You are highly encouraged to read the HAHI Standards of Practice (PDF) and the HAHI Code of Ethics (PDF) prior to your inspection.